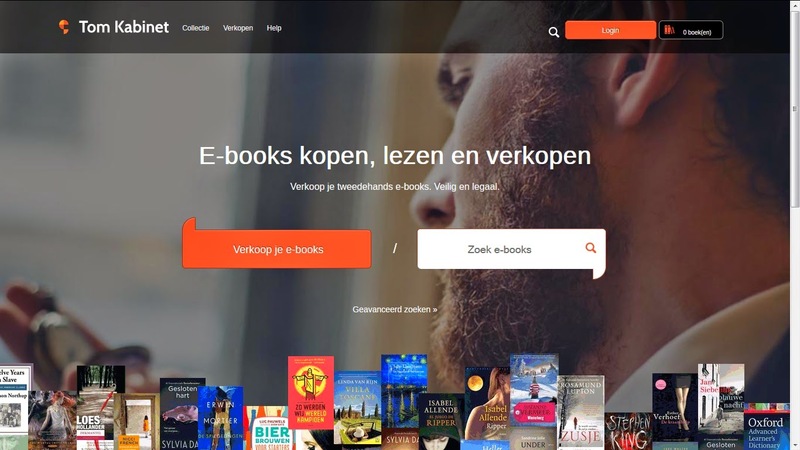 WorldITlawyers Dutch copyright succumbs to aging as exhaustion extends to e-books, by Michel Olmedo (ECIJA) | WorldITLawyers - A network of specialists in ecommerce law, privacy and data protection, etc. ‘Dutch copyright succumbs to aging as exhaustion extends to e-books’, by Michel Olmedo, associate of Digital Economy at ECIJA. Finally, the claimants argued that the rights of the publishers were being infringed because all e-books were stored on Tom Kabinet’s servers, thus performing two acts of reproduction without proper authorization (one being the uploading, the other downloading). This was not the case in UsedSoft, because only the licence was transferred, and the software was directly downloaded from the original page, instead of downloading the program installer from the UsedSoft page. Regarding its sale process, the defendant maintained that its software scanned each uploaded e-book in order to verify that it had not previously been sold by the same user, asking that user to remove the file if he had done so. If the e-book went through this process and was deemed compliant, Tom Kabinet would provide a watermark for the file. This would not necessarily stop illegal sales through other platforms, but would do so on the defendant’s. Judge Pompe began his conclusions with a summary of the further exposition of NUV and GAU as to why UsedSoft should not be applicable to the scenario at hand. Even though the judge conceded that it might be the case, he added that it might be the other way around, since the CJEU did not give a concrete ruling on how wide the scope of the UsedSoft decision was. From the judge’s point of view, even though some German courts had gone so far as to restrict the applicability of the ruling to software, there is no definite answer until the CJEU gives a ruling itself, most likely through a matter referred for a preliminary ruling from the court in The Hague. In judge Pompe’s eyes, the business model used by Tom Kabinet did not contravene the law, even less so if it is taken into account that the platform put measures in place to prevent illegal commerce with copyright works, like abstaining from accepting DRM-protected files, compensating right holders and providing a watermark.